Ultrazone opened in August of 1995 to crowds of people looking for a fun, new, innovative experience. We started with the latest technology in laser tag equipment and we've continued to upgrade ever since that time. 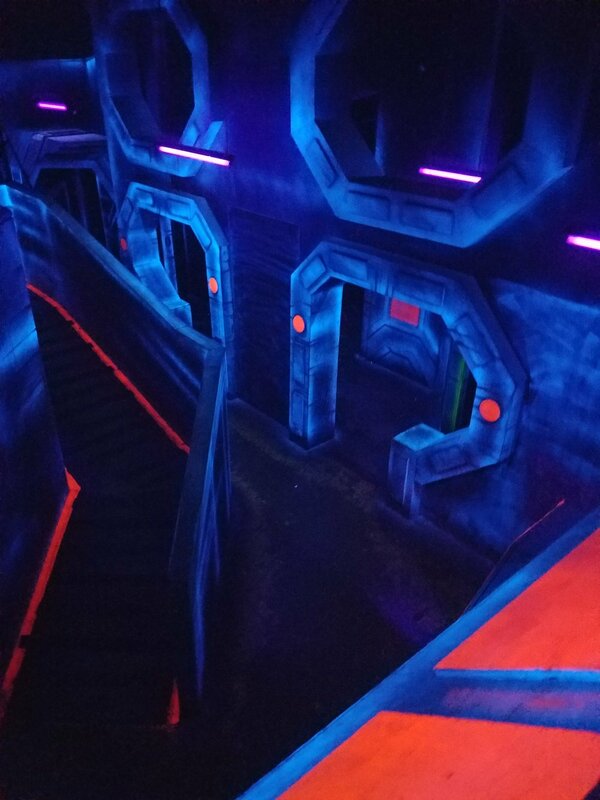 Ultrazone's multi-level arena is a playing field that was created specifically for laser tag play with our customers in mind. We're always adding new challenges to keep our play constantly changing. We have held 1000's and 1000's of memorable birthday parties and events since opening and have always held the highest standard in service when it comes to our customers. We have strived to call our customers family since the beginning and it shows when the kids from the past now return with kids of their own. Ultrazone will continue to make this our mission as we have only our customers to thank for making this business a success! 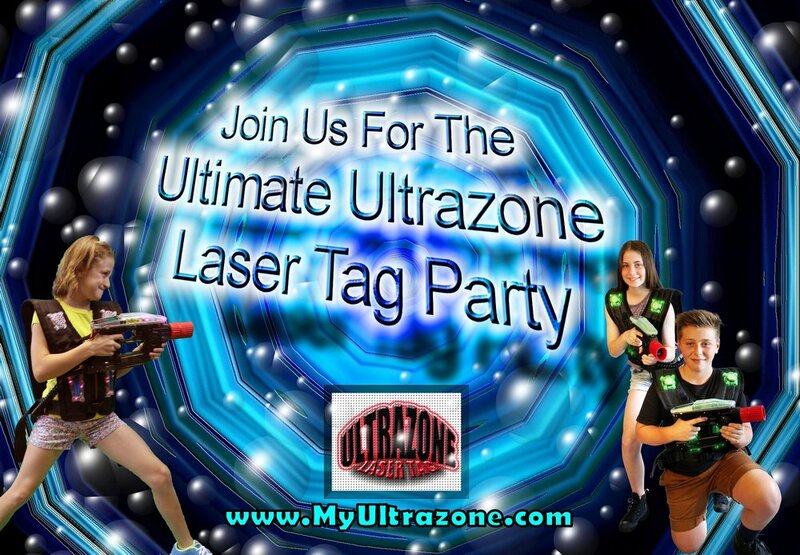 Play Ultrazone Laser Tag in our Multi-Level Laser Tag arena with your friends, family and other players. 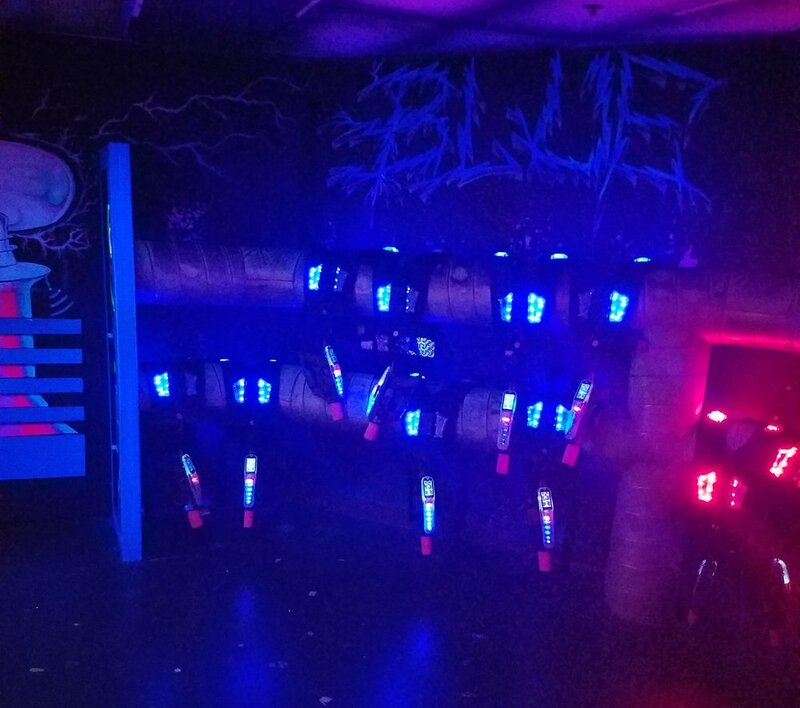 Our Laser Tag Games can accommodate up to 42 players at one time during our standard game format which takes approximately 15-20 minutes to participate in, including our instruction period. 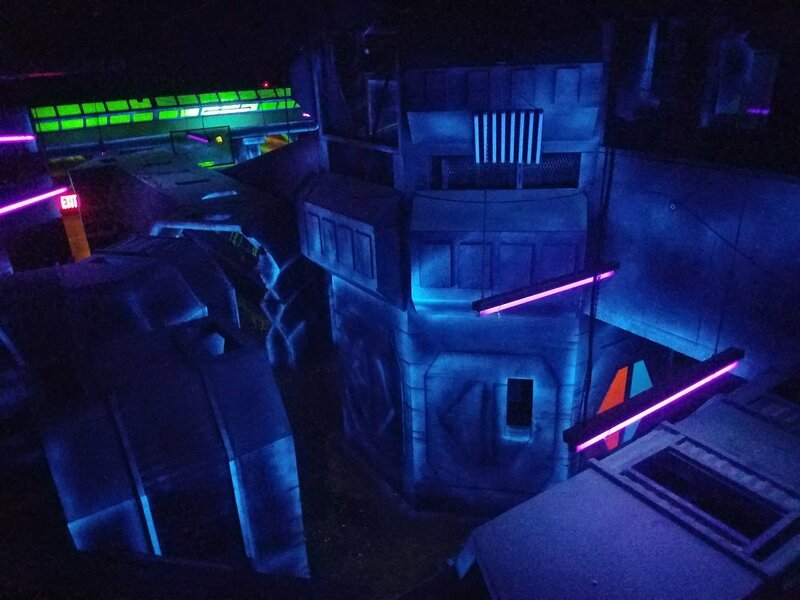 You must be at least 6 years of age to play and we do not allow spectators or children under 6 to be in the laser tag arena. For hours and pricing CLICK HERE. The Ultrazone Arcade games use 1-4 tokens per play. Tokens are available for 4 for $1.00 or more through our Token Machines or by Credit Card at the Front Counter. We have racing games like Batman and San Fran Rush 2049 and interactive games such as Speed of Light. There's Air Hockey for a friendly competition, Crane games where you can instantly Win Prizes, Ticket Redemption games like Frogger, Break The Bank, Cyclone and more. Redeem your tickets for small and big prizes at our Prize Center or save them up for next time. Ultrazone allows Private Rentals for those groups which are too large to visit during our regular public hours or for those who would just like the private use of our facility. Private Rentals are held outside of our normal operating hours, typically for Summer Camps, Schools, Business Groups, and Non-Profit Organizations. 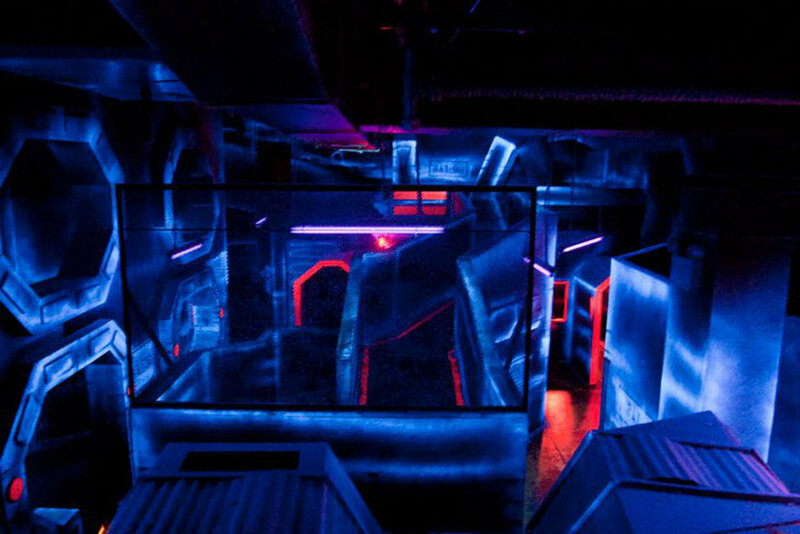 Rentals include private use of our facility and laser tag arena. When scheduling hourly rentals, please keep in mind that this time is for your group to play as many Ultrazone laser tag games as possible. Anything else you'd like to do during this time such as eat, play arcade games, have business meetings, or just celebrate should be included when scheduling your time. To schedule your Private Rental, please contact us at 215-396-9936, via email at info@myultrazone.com, or CLICK HERE for contact info.